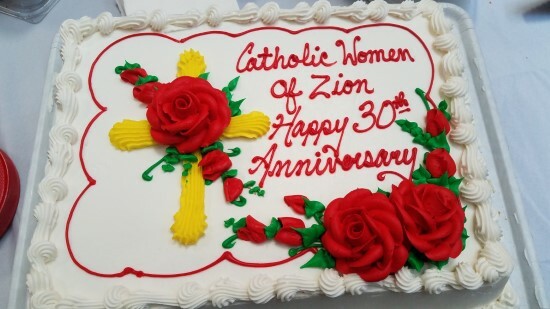 CATHOLIC WOMEN OF ZION is a ministry to evangelize Catholic women. Its purpose is to help Catholic women open more and more to the Holy Spirit through a deeper commitment of their lives to Jesus as Lord and Savior and to impart the Holy Spirit to one another by their love, service, and sharing the good news of salvation. It provides opportunities which will foster a desire to grow in holiness. 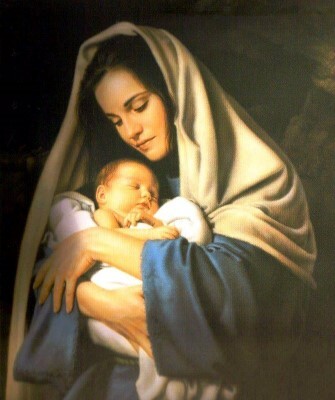 Holy Mary, Mother of God, help me in all my problems. Teach me patience and wisdom. Show me how to train my children to be worthy children of God. Let me be kind and loving, but keep me from foolish indulgence. Pray for my children, dear Mother. Keep them from all danger, especially from spiritual danger. Help them to become virtuous citizens of their own country, but let them not forget the Kingdom of God. Jesus of Bethlehem, make my children love each other and their home. Help them to work and pray together in holy peace. Holy Family of Nazareth, be with us all, father, mother and children, every day of our lives.